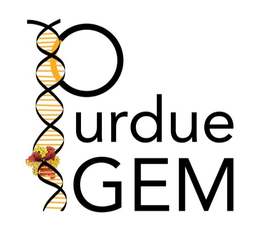 This is the official website of the Purdue Biomakers, Purdue’s official iGEM Team since 2006. The International Genetically Engineered Machine competition (iGEM) is the premiere undergraduate Synthetic Biology competition. iGEM began in January of 2003 with a month-long course at MIT during their Independent Activities Period (IAP). The students designed biological systems to make cells blink. This design course grew to a summer competition, which has then evolved over the past ten years to include over 250 teams from all over the world. Student teams are given a kit of biological parts at the beginning of the summer from the Registry of Standard Biological Parts. Working at their own schools over the summer, they use these parts and new parts of their own design to build biological systems and operate them in living cells. This project design and competition format is an exceptionally motivating and effective teaching method. In 2011 iGEM expanded to include a High School Division and an Entrepreneurship Division in 2012. 2006 was the first year that Purdue participated, entering the competition with seven undergraduate members and three advisors. Purdue continued to compete for the next four years, earning bronze medals almost every year but never anything more. Due to lack of interest, financial support, and time, Purdue did not field a team in the 2011 iGEM competition. Fortunately, the team was revived with enough interested and support to not only field a team in 2012, but receive a gold medal and advance to the international competition at MIT for the first time in the team’s history. In 2013, the Biomakers were ranked regional finalists, received the award for Best New Natural BioBrick, and and advanced to the international competition! Each year, the Purdue Biomakers have unprecedented amounts of success. We are back again, and better than ever. 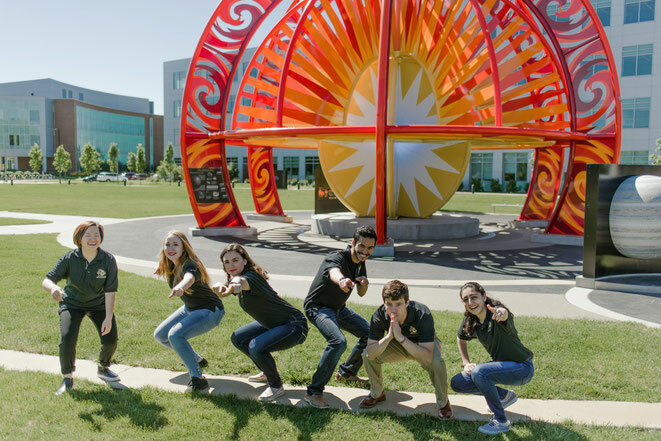 With more members, funding, and a focus on reaching out to the Purdue community, you can expect the 2017 Purdue iGEM team to reach even greater heights in the upcoming iGEM competition!